I run across a lot of fun stuff surfing the wilds of the internet, much of which I stash away to share with you here in an eventual Brain Popcorn post. Sometimes it’s from an article on my reader (and blessings on the day I decided to invest in upkeeping my RSS feeds, or I’d miss so much cool and wacky content! ), and sometimes it’s a neat link on Twitter, but recently there’s been a fair amount of it on tumblr and Pinterest. I initially resisted both sites because I need more ways to fritter away time on the internet like I need a ten-ton elephant standing on my head, but between a few influential articles and blog posts from people I admire, not to mention a few sessions at the recent National Art Educators Association conference in NYC, I decided to jump straight in. SFMOMA – Thematic collections of elements of their collection, and one cool and self-referential board that highlights where they turn up in the press. Met Teens – The museum’s teen advisory group runs this set of boards, which they use to highlight student work (both written and visual) especially in response to museum collections, draw correlations between historical fashions and modern, and advertise upcoming teen-focused events at the museum. Very cool! Not convinced? 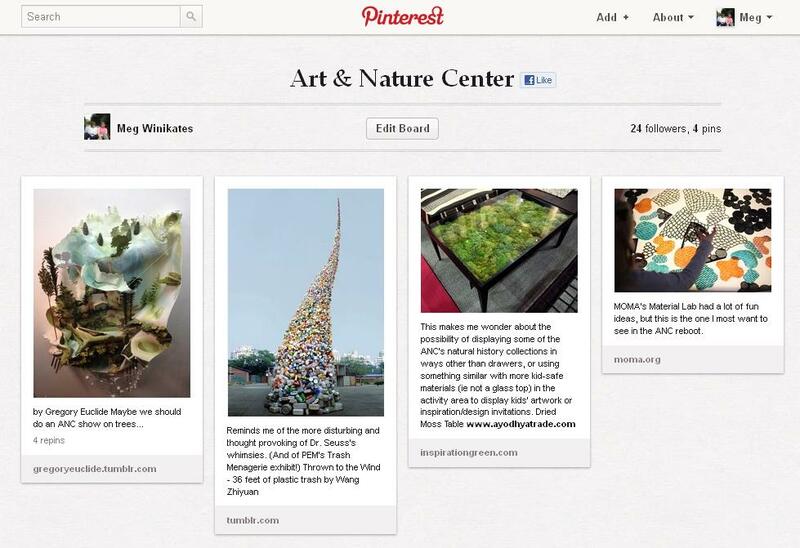 Right before I was putting this post out into the world, fellow museum enthusiast Colleen Dilenschneider over on Know Your Own Bone wrote a fantastically well-researched set of arguments about why Pinterest is a useful investment for the extended museum community: 5 Reasons for Museums to get on Pinterest right now. This is a bit more of a stretch: I don’t actually find Tumblr to be as easy a site to navigate or search. Simply tracking the ‘museum’ tag gets you interesting photos from people’s vacations, but locating specific museum projects on Tumblr is harder. 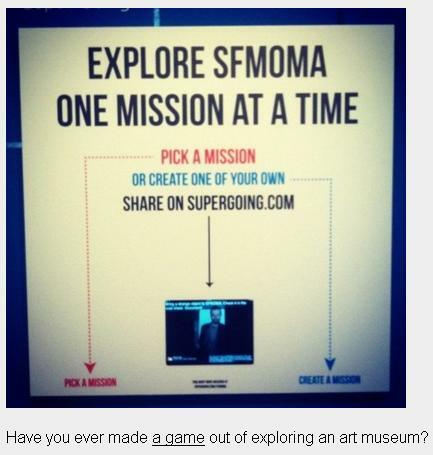 SFMOMA (again) – Their general feed is interesting, but I particularly like their ArtGameLab tag, where they share visitor photos etc. from their visitor-designed game projects accessible online and in the galleries. Have you run across any cool organizational projects on Tumblr or Pinterest? Share them here! I’m always interested in what other people have to say about the connections between learning and play, and I really enjoyed this presentation (designed as if on a game board) which talks about ways to keep learning fun without being entirely lame lost in the maze of a good idea poorly executed. 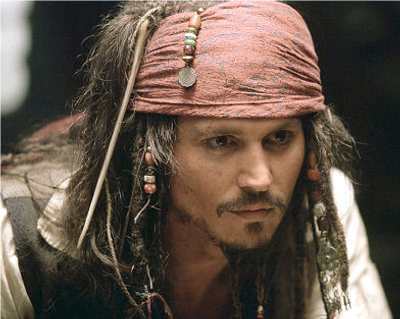 Do make time to watch the section on Bloom’s Taxonomy as explained by the Pirates of the Caribbean. I laughed a lot. Level 4: Analysis. "Me, I'm dishonest. And a dishonest man you can always trust to be dishonest. It's the honest ones you've got to watch out for." 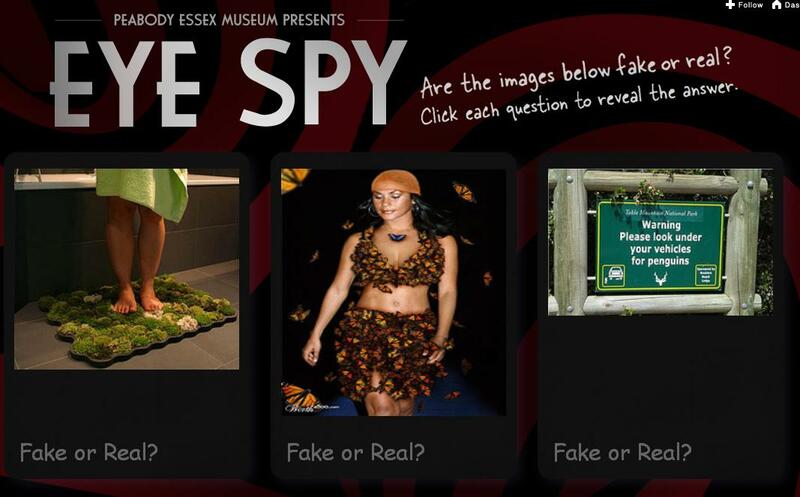 I’m working on the problem of experiential museums and the way they represent themselves on the internet. 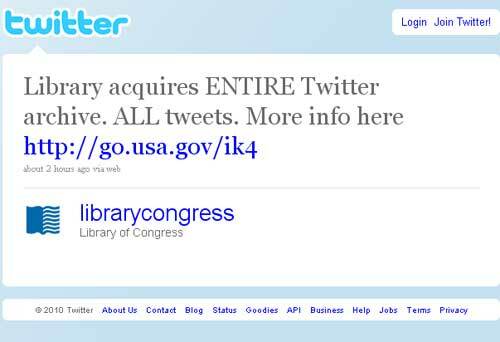 Though obviously some museums have an impressive web presence on Twitter, Flickr, Facebook, etc. 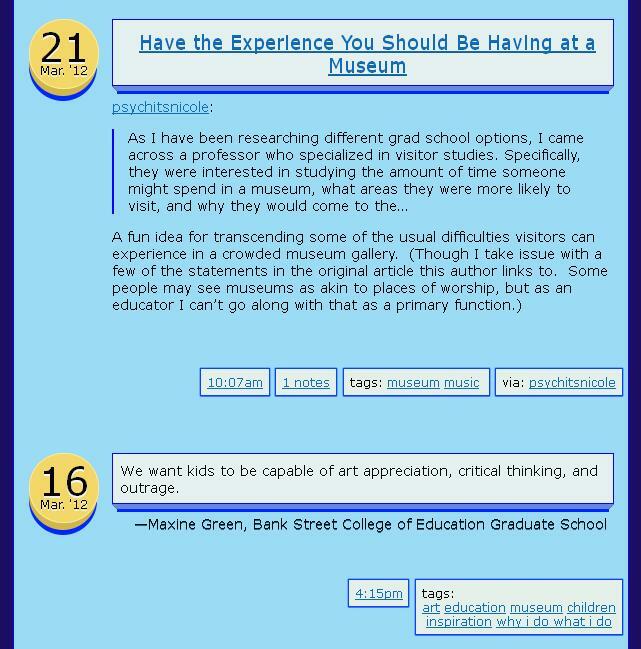 I’m specifically interested in museums’ own home websites, where one hopefully gets the clearest message about who these museums are and what it is like being there. There are a number of art museums that have very impressive websites (Boston’s MFA is top of my list largely due to familiarity, but there are certainly others), however I feel that in general art museums have it easiest, being in general object-centric. (Certainly there are exceptions, but looking at the ‘object of the week’ feature and overall focus of exciting new projects like Open Museum show that I’m not alone in thinking that the ‘stuff’ is what’s central in a lot of these places.) Historic sites have it almost as easy, if they’re largely interested in interpreting material culture. What about other kinds of museums? How do living history museums, inquiry-learning discovery/science centers, children’s museums, and others that put the experience (theatrical, hands-on, or otherwise) represent themselves in a format which is so removed from their physical presence? Is there a way to capture what it’s like to be there? To simulate it, or at least adequately record and share it? To spread the message and the mission so that when people get to the physical space, they understand why it is the way it is? Off the top of my head, the Exploratorium seems to have a few of those ‘best practices’ to share, and surely there are others. 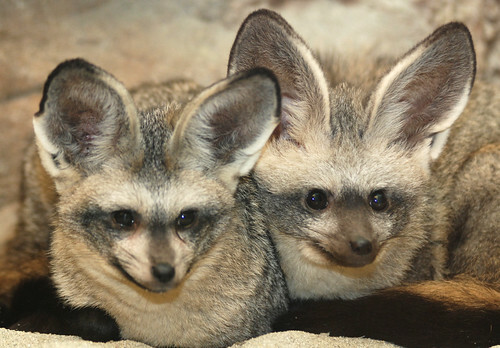 Talk to me about museums you think do this well (or if it’s even possible) –I’m all ears.